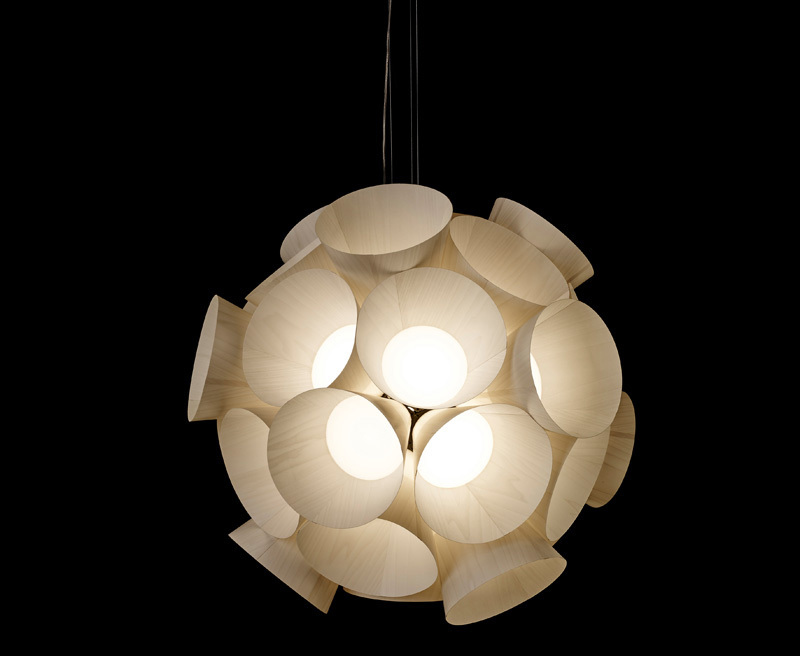 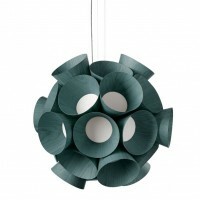 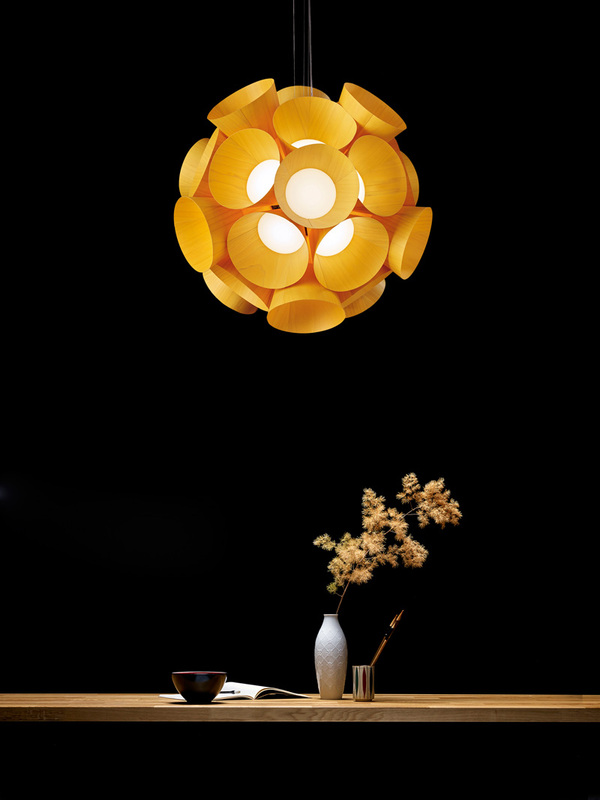 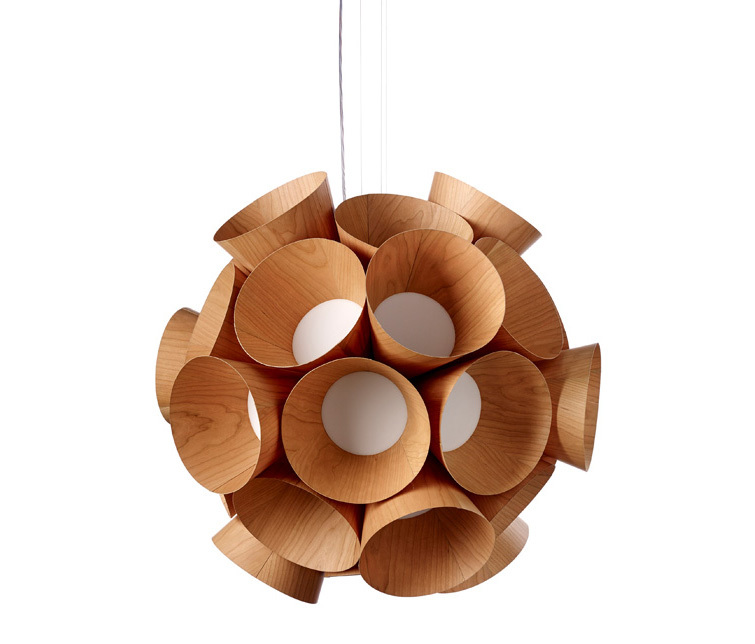 Designer Burkhard Dämmer has collaborated with Spanish lighting manufacturer LZF for more than ten years, and for their 2015 collection he has designed Dandelion. 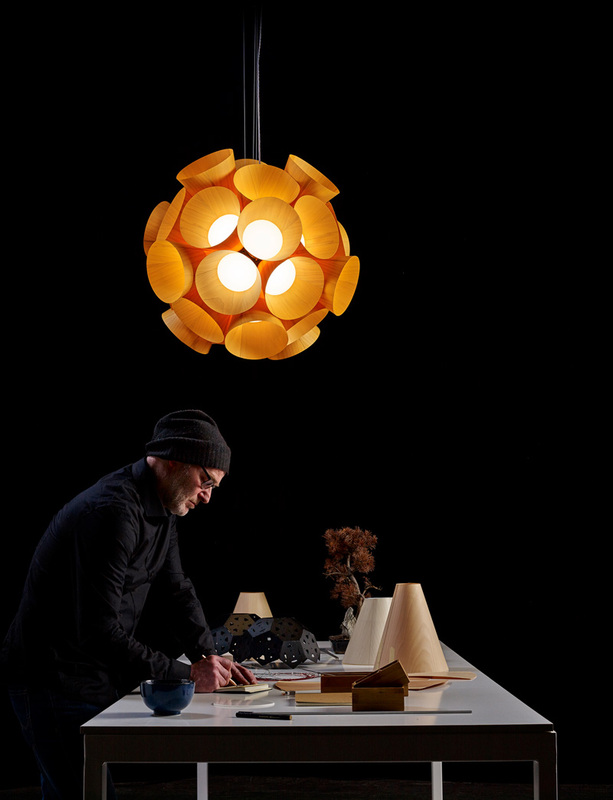 “This first idea led me to a shape of pure geometry, the fullerenes molecule, also known as buckyball, a sphere formed by an ordered combination of pentagons and hexagons. 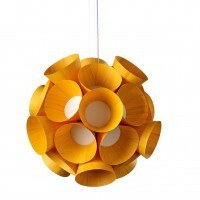 As a result, the Dandelion resembles a wonderful shape from nature”. Outside, the LZF wood veneer enfolds every geometrical shape, like cones sinking at different depths into the heart of Dandelion. 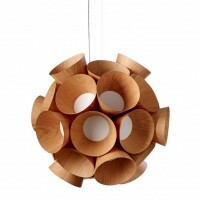 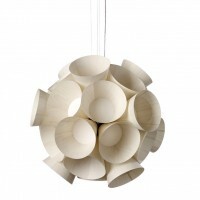 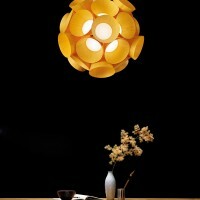 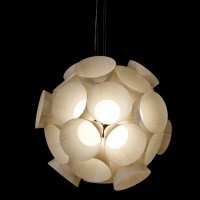 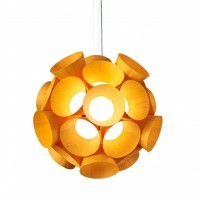 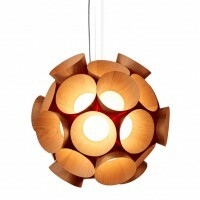 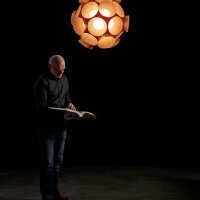 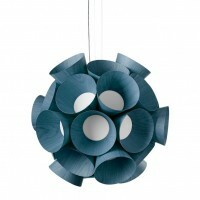 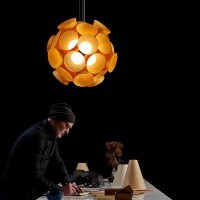 The result is a very original lamp, a geometric puzzle of light which resembles one of the most basic forms of life.